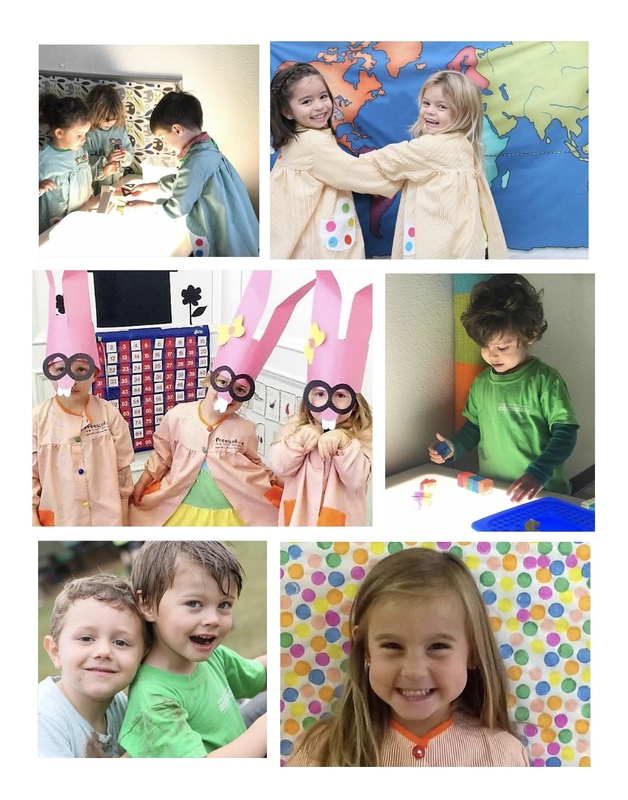 At Atelier Preescolar we have chosen to develop programs inspired by the Reggio Emilia approach to early childhood education and we use a curriculum that is child centered and teacher framed. We offer the following classes: 2 year old class (starting at 18 months), 3 years old class and 4 & 5 years old class. The child's age as of September 1st is used to determine in which group the student will be placed. We strive to have a balance of gender in each class.